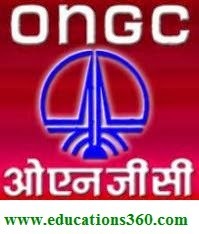 ONGC recruits 745 Graduate trainee through Gate 2015 . 1. Log on to the website gate.iitk.ac.in/GATE2015. 2. Click on ‘Apply Online through GOAPS’. 3. Click on ‘Register Here’, Fill all the mandatory details and Submit. 4. An Enrolment ID and Password will be generated. 5. Login by using Enrolment ID and Password. 6. Fill all the details and Submit error free application form.